After a lifetime of living in philosophical silence, Joshua K. Linden heard the sound of water in a whole new way. The mesmerizing, meditative sound resonated so deeply within his Soul that it propelled him on a seven-year journey of reflection: on Soul, ego, and our place within the web of life. 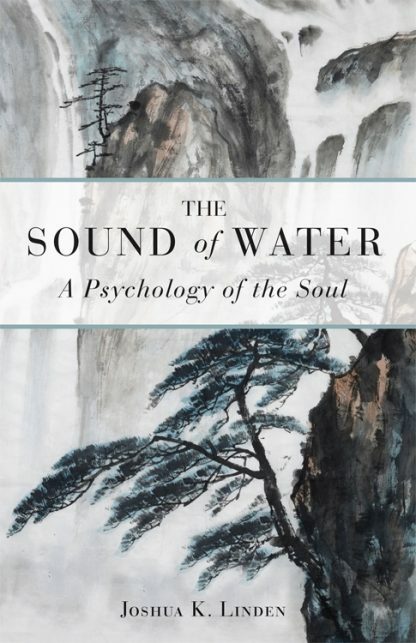 Beautifully designed, The Sound of Water offers a series of thoughts and meditations that will guide you in your own journey to reconnect with the Source. You are invited to read it from beginning to end, or flip to a page at random to find deep insight and wisdom, inspiring you to awaken to living a life that deeply honors and values the Soul. Joshua Linden grew up in the Midwest. After working for several years in California, he moved to Virginia where he completed his education with a degree in counseling. He is married and lives in the countryside of Central Virginia with his wife and two dogs. In addition to writing, he continues his love of ceramics, painting and music�drawing inspiration from nature. The Sound of Water is the culmination of seven years of reflection on the state of the human Soul.